Line the bottom of an 8-inch (20 cm) square pan with parchment paper, letting the paper hang over two sides. Butter the other two sides. In a heavy saucepan, bring all the ingredients except for the chocolate and vanilla to a boil, stirring until the sugar is dissolved. Let simmer without stirring until a candy thermometer placed into the centre of the pan reads 240°F (115°C). Remove from the heat and add the chocolate and vanilla without stirring. Place the pan in a water bath. Let cool without stirring for 20 to 30 minutes or until the thermometer reads 110°F (43°C). Remove the pan from the water. With an electric mixer, beat the mixture for about 2 minutes or until it is thick and loses its gloss. Immediately pour into the prepared pan and spread with a spatula. Cover with plastic wrap and let cool for 1 hour at room temperature or 30 minutes in the refrigerator. Unmould and cut into 1-inch (2.5 cm) squares. Store in an airtight container. The fudge squares can be made in advance and freeze very well. This was my first time making fudge and I had absolutely no problems with this recipe!! I followed it up until it said to add chocolate... I added walnuts instead! It is so creamy, it melts in your mouth... It's delicious fudge! I will 100% make this again, maybe with darker maple syrup and dark brown sugar (as I only had regular ol' maple syrup and light brown sugar on hand) - just to bring out a little more flavor. The fudge turned out the absolute perfect texture, even when I mixed it by hand after cooling instead of using a mixer. The final result was incredibly sweet, so I would recommend adding salt, but otherwise it was excellent. I would also advise only letting it cool to 160°F before stirring, and paying close attention as to not simmer it too quickly or slowly. 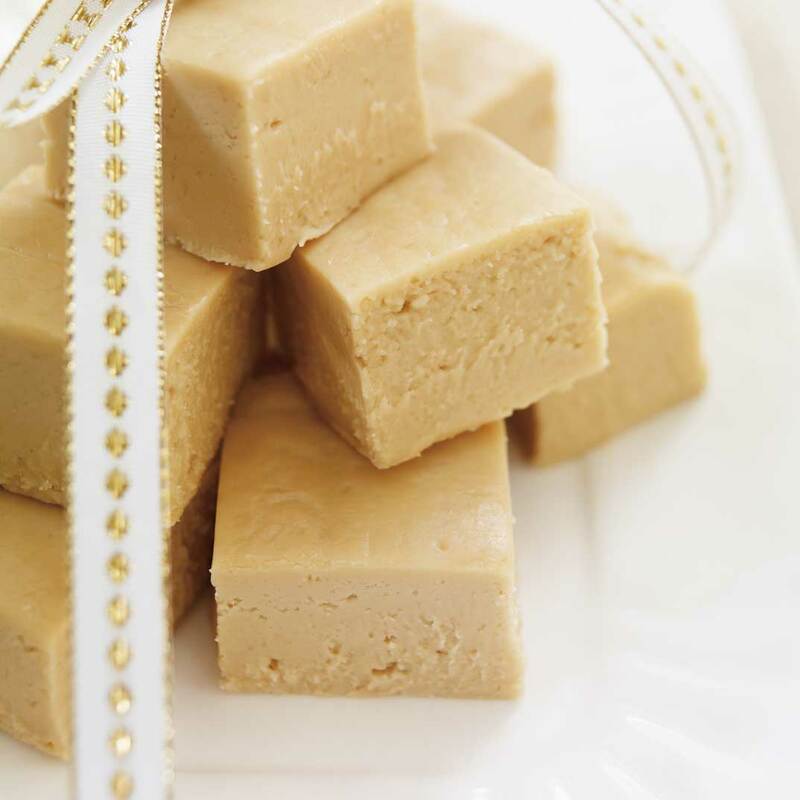 I made this fudge recipe for my family for Xmas. I hope it last long enough for me to share. It is excellent. I followed the recipe to the letter. The only difference was that it cooled faster then I thought it would, so the mixing with a beater was not a long as directed. The texture and flavor is perfect. Very sweet with the addition of maple syrup and white chocolate! The taste is good but I prefer the classic. Also I find it is better for a creamy texture to stir continuously to cool down the fudge instead of letting it sit. I have made creamier fudge and I ALWAYS stir mine the minute I take it off the heat... ok recipe. Made this;came out to soft;followed insructions to redo;set up really quick&was crumbly! Has a really good flavor. Made it three times. Perfect each time. I think those who fail at making it, are cooking it too fast. Medium heat is plenty. Slow down. I made this the other day and it's amazing. I've tried making fudge once before and it came out very crumbly so I was nervous to try this recipe with all of the negative comments but the fudge came out so smooth and delicious. I love maple fudge. My wife and I decided to make this recite. Disaster. We followed the recipe to a tee. Bad idea. We live in the Rockies at 7100 feet. Our boiling point is below 190 degrees. I never stopped to think that the crystallization and candy temps might also be altitude dependent. To get to 238 (std candy temp) I essentially boiled all the liquid off. I tired Riccardo's fix-- no joy. Well I am going lower the end temperature to about215--220 and see if that works. If not, we'll try lowering it?? I tried to make this but the texture was not right. It never really solidified and had more of a maple spread texture. Made for a really delicious icing though.. I have not tried making it yet but what if you do not have a candy themometer? How can you tell you're doing it right? Amazing. I was a little worried about the negative reviews that said it was difficult. I have never made candy or fudge before. But I had a candy thermometer and followed the direction exactly and it turned out perfect! Definitely not a recipe for anyone who is not an expert at candy making. I am pretty advanced, but this recipe came out as a big clump of toffee for me as well. Too thick to actually beat when cooled, so no air got in to make fudge consistency. Proceed with caution. Its a really good recipe, it tastes amazing but it doesn't set, so I just add some icing sugar and it worked. Amazing! 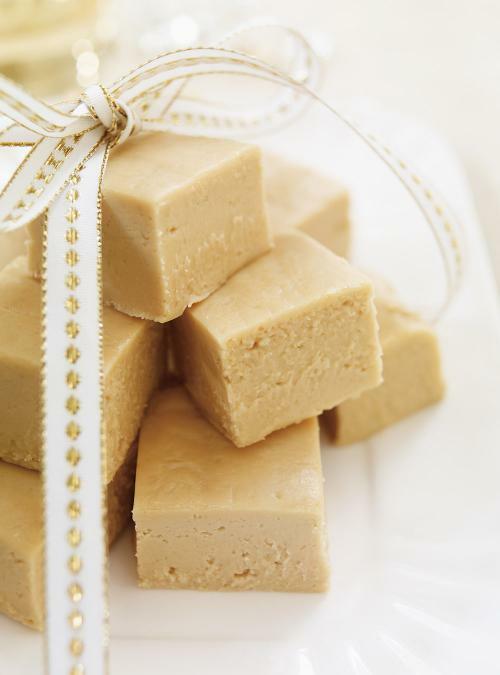 This is by far the best Maple fudge recipe I have ever tried... the recipe on allrecipes wouldn't even harden so it was like soup... 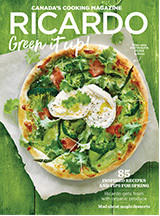 Thanks Ricardo! DID NOT WORK!!!! DID EXACTLY!!!! HARD AS A ROCK! !